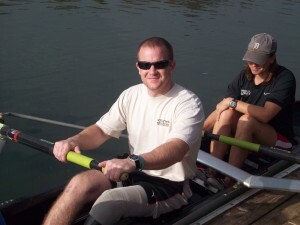 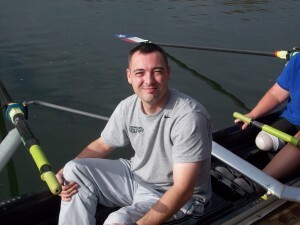 This 3 day event was a precursor venue for team member selection of the USA National Adaptive Rowing Team. 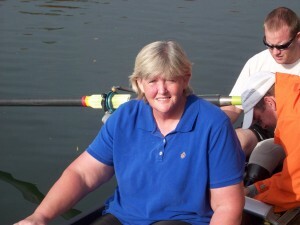 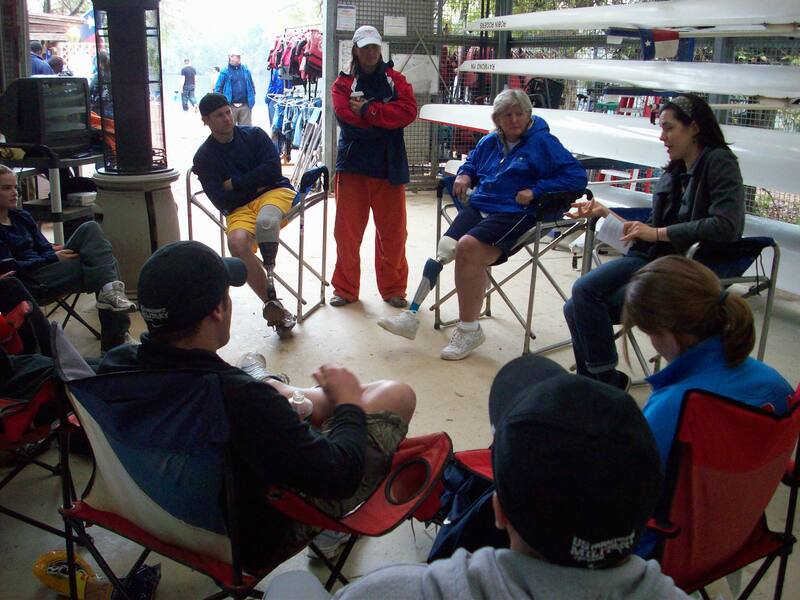 Eight athletes from across the United States attended this camp which was coached by National Adaptive Team Coach, Karen Lewis, from US Rowing. Karen stressed the importance of teamwork, technique and fitness through demonstrations, drills and on-water race preparation. 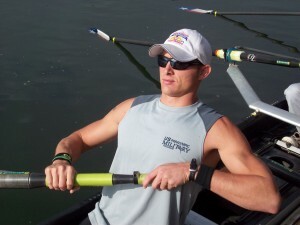 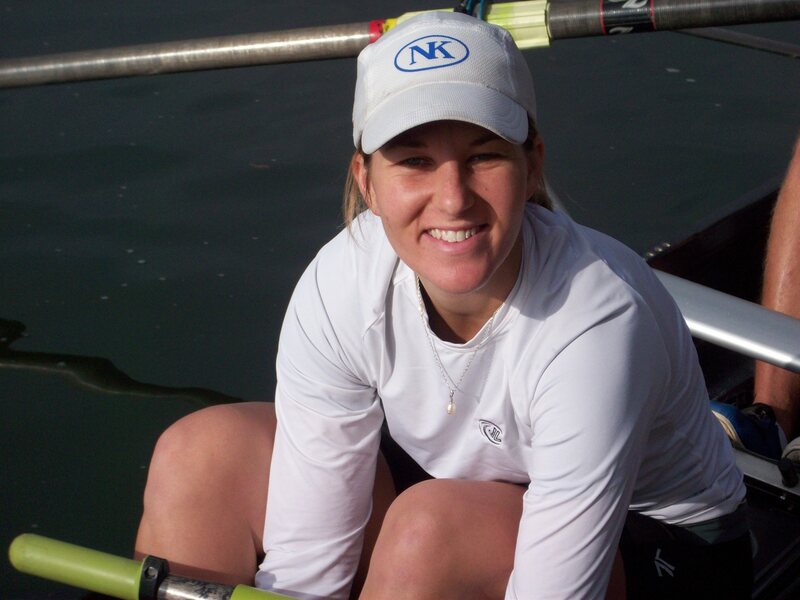 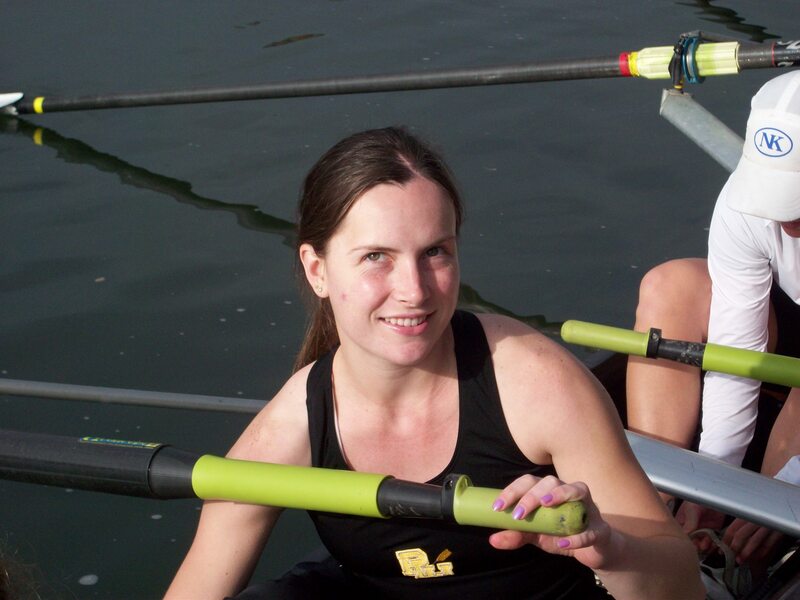 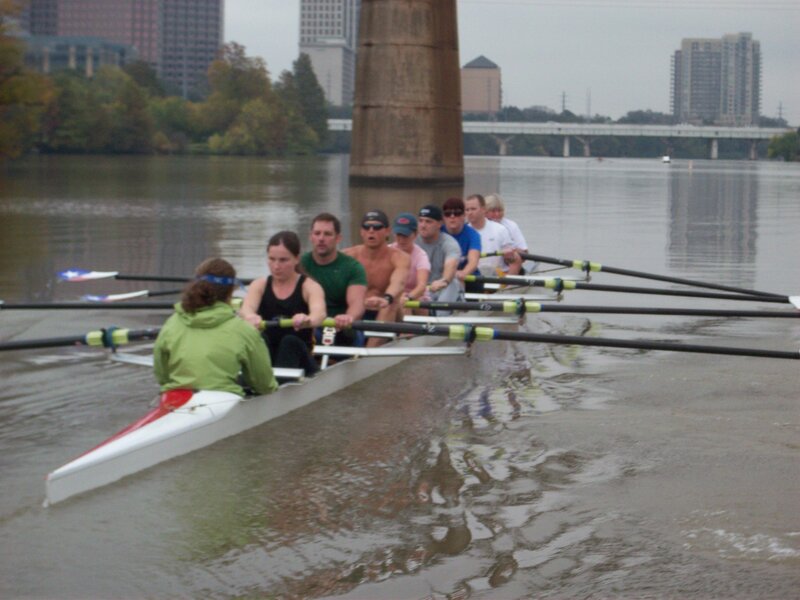 Rowers increased their skills on the water in two daily sessions rowing a 8+ boat. 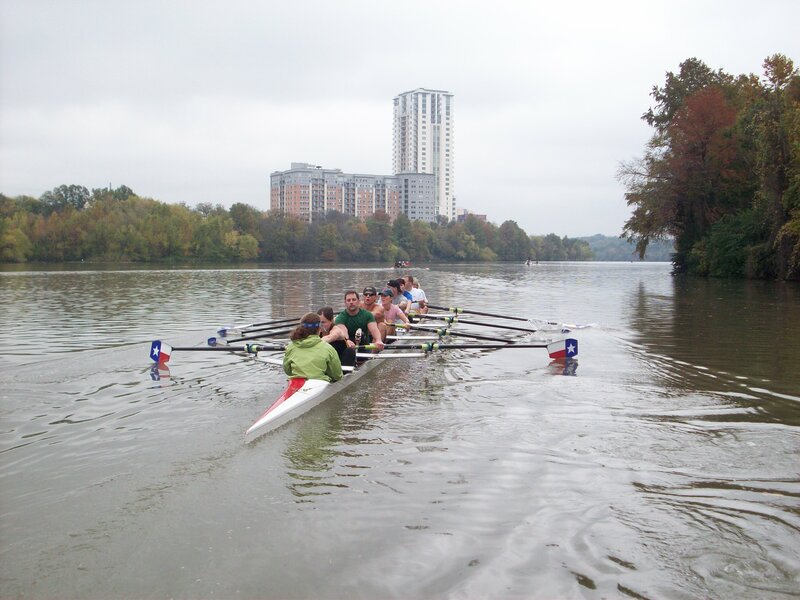 Additionally seminars on nutrition, cross-training and team bonding sessions were held off-water. All athletes attending Camp were hosted by local families in the Austin community.